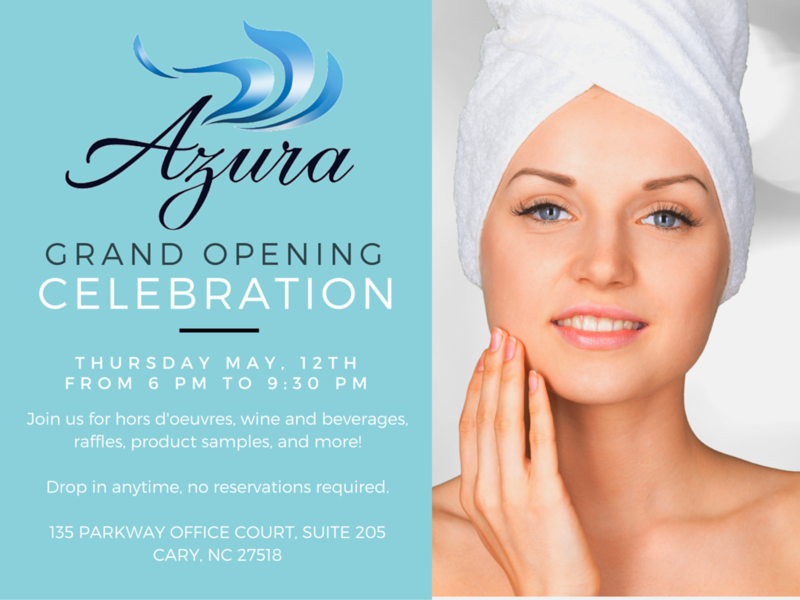 Join us for our Grand Opening Celebration on Thursday, May 12! From 6 PM until 9:30 PM, we’ll be giving tours of our beautiful new space and pampering you with hors d’oeuvres, wine and beverages, goodies and product samples. There will be many chances for you to win raffle prizes including free injectables. There will also be discounts given that night only on most injectables, micro-needling, massage, Exilis, products and more!! RSVP not required, but greatly appreciated. 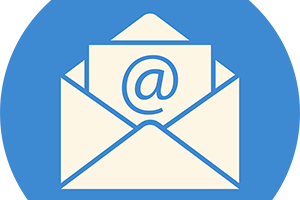 You can email us at Hello@AzuraSkin.com to let us know you’ll be visiting!